﻿ Diamond House Hotel, Bangkok | FROM $24 - SAVE ON AGODA! "Comfortable mattresses and good a/c." Have a question for Diamond House Hotel? 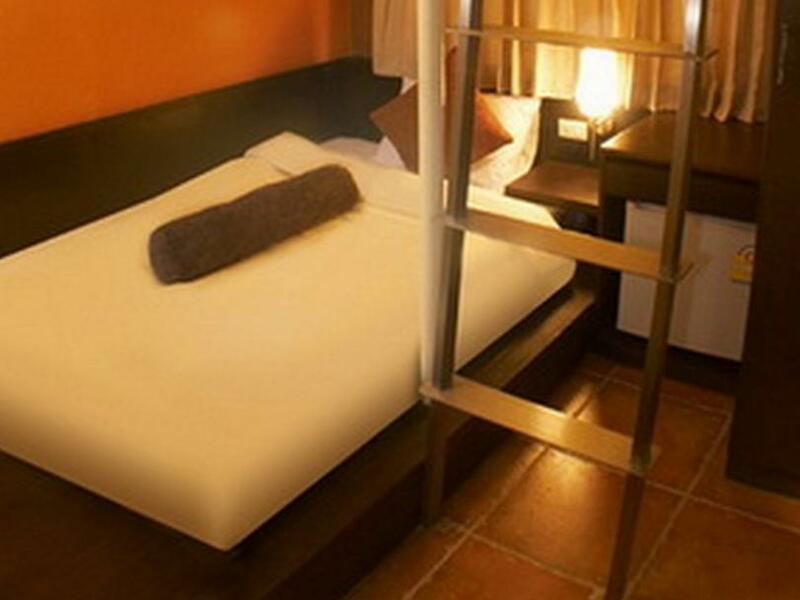 "Was a great peaceful place to stay yet walking distance to the crazy buzzy of Khao San Rd." "Rooms were very good for the price." "Overall great value for money!" 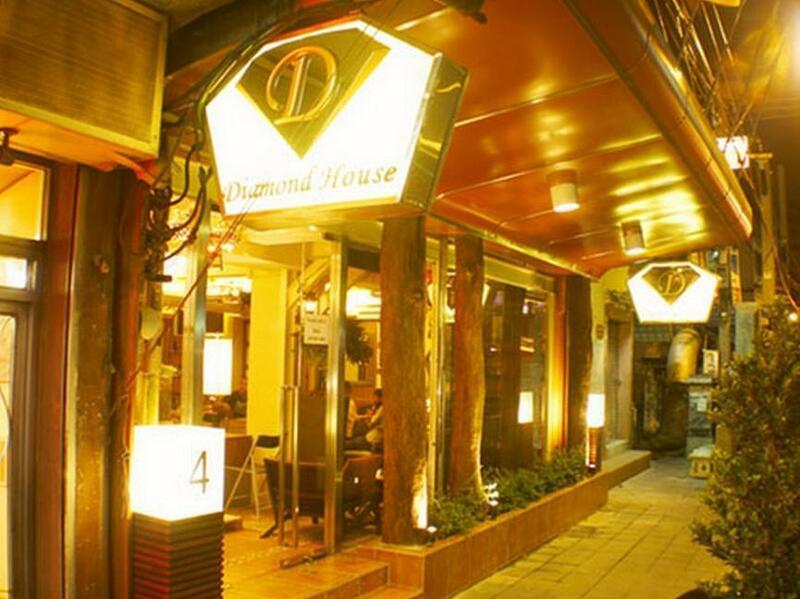 The Diamond House Hotel offers 22 well-appointed rooms and a quiet atmosphere alongside the bustling tourist haven of Khao San Road. This 3-star hotel is just a short walk away from the night markets, where guests can partake in the vibrant nightlife and endless shopping the area has to offer. It is also just a quick tuk-tuk ride away from major tourist attractions like The Grand Palace, Emerald Buddha Temple, the City Pillar Shrine, the National Gallery Museum, and the National Museum. Offering a comfortable dining atmosphere, the in-house restaurant serves casual and delicious Thai dishes. Please enter your preferred dates of stay and submit our online booking form to make a reservation at Diamond House Hotel. "Centrally located, well appointed and stylishly decorated." Please be informed that the Jacuzzi opening hours are from 5:00 pm- 9:00 pm daily. However, for safety reasons, the jacuzzi will be closed if it rains. We stayed at the Diamond house for the 4th or 5th time now. It was a good stay. The room was nice, the food was fast, inexpensive and good. The staff were friendly. I like staying at this hotel because it's near the center of Bangkok, near Khao San Road, but not right in the middle of backpacker central. I recommend staying here. I know I will. Very cute little place in a nice location a few minutes away from Khao San Road. Great staff that look after you like family. Nice food in the café. Small rooms but enough space to open up your suitcase. No elevator until 3rd floor. this is a great little hotel. rooms are modern and clean - though some are a bit on the small size. its in a great location - only 5 mins walk from khao san road and even though its on a main road its very quiet. the staff are very polite and helpful and the food it great. there are computers in reception and they have wifi available in the rooms. Pros : excellent location. Affordable food. Friendly staff. Cons : aircon was weak. Guys it looks expensive when you pass outside it but its actually not. I thought it would be expensive too but thought of checking the rates anyways and it was way better than SS hotel just for 100 bhat extra . I was staying in the bunk style room. We stayed for 2 nights on our arrival into Thailand. The accommodation was clean and cosy. It is only a few minutes walk to the chaos of Khaosan Road, which is a must visit when in Bangkok, yet is very quiet in the hotel. Very easy to get food (e.g. Breakfast) nearby. 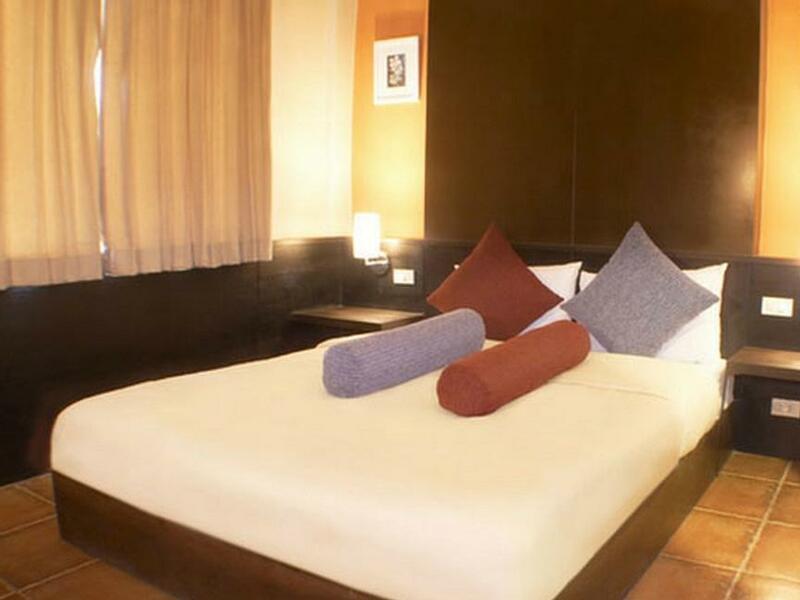 The grand palace is also within walking distance, so perfect location for us. The hotel staff were friendly and arranged a taxi for us to the airport, otherwise we never needed them for anything else. I would happily stay here again. Was a great peaceful place to stay yet walking distance to the crazy buzzy of Khao San Rd. Convenient enough to get to places by river taxis / tuk tuk/ taxi or even a good walk . Good food surrounded. Helpful and kind staffs. The room was extremely small, the shower was fine. Hot tube on the rooftop was dirty so you cant go inside. Location is great, 2 min walk from khao san st so its quiet at nights. There is a good restaurant at the lobby. 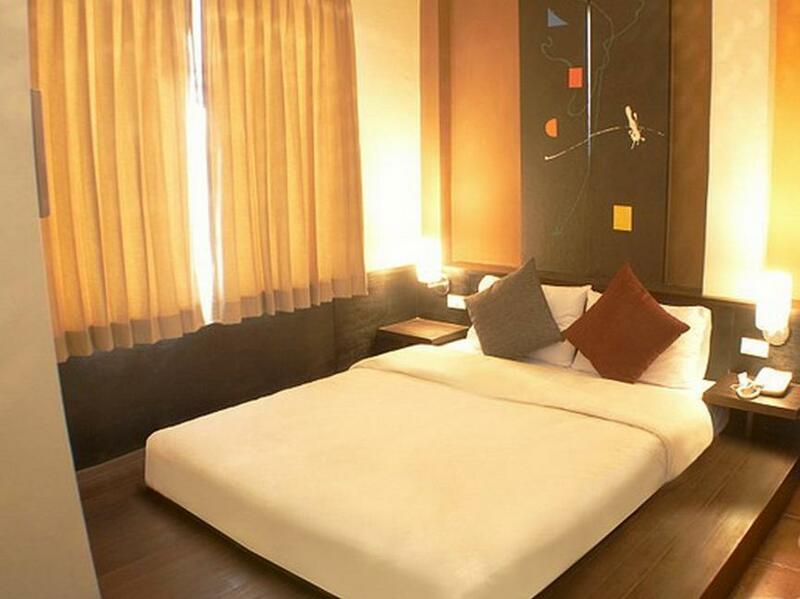 Stylish little hotel with super clean rooms and strong aircon. Close to temples and water taxi, but far enough away to get a more traditional neighborhood feel. Plenty of atmospheric outdoor restaurants, phenomenal food stalls, and small shops for all your booze and band aid needs. Don't forget to check out the roof. Even if the hot tub is broken (who needs to soak when it's 85 degrees F at 11pm?) the view is glorious. Noise from the hall leaks in when other guests come and go, so, you know, earplugs.